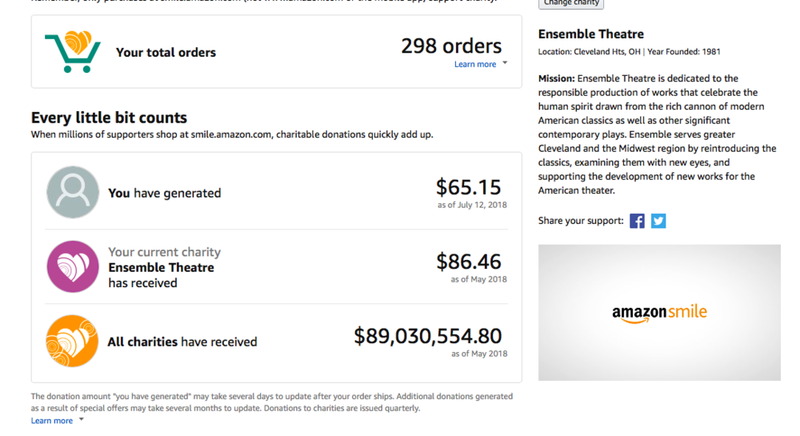 SUPPORT ENSEMBLE THEATRE while you shop AMAZON. Want to make Ensemble Theatre the organization you choose! Here is how! 1. 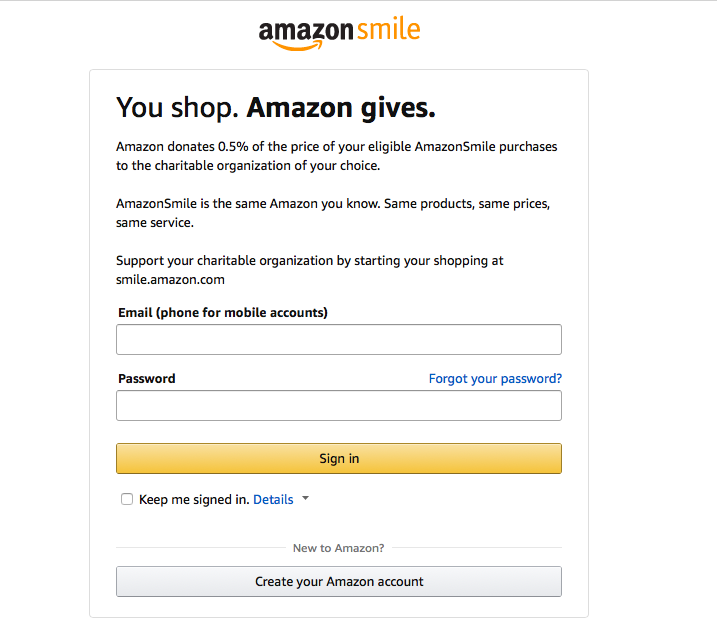 Type in (in your browser) smile.amazon.com or click link here to get the the Amazon Smile site. 2. Sign into your Amazon using your log in, or click Create Your Account if you do not have one! 3. 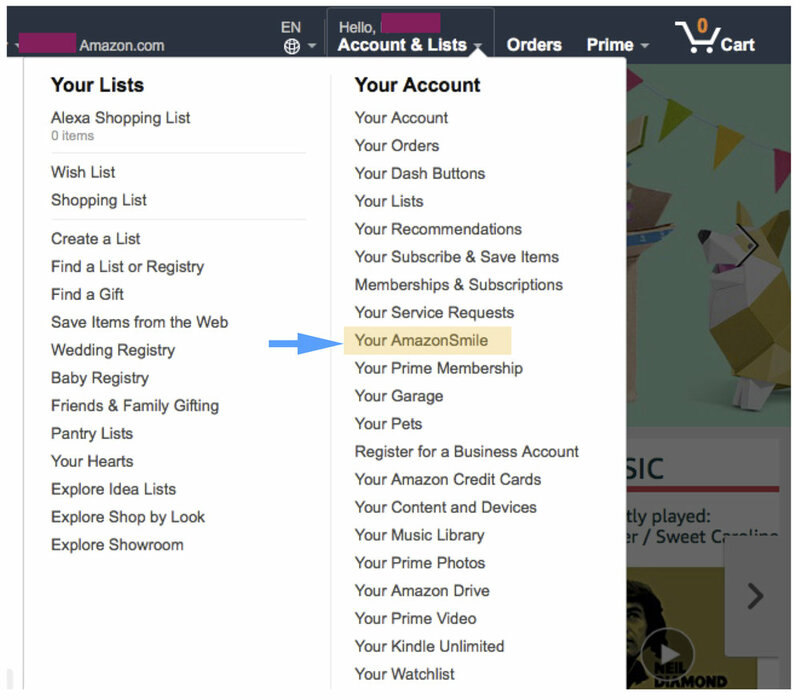 Once you've signed in, under "Accounts & Lists" click "Your Amazon Smile". 4. 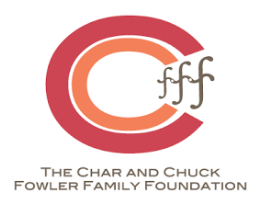 You will be able asked to choose a charity. Type in Ensemble Theatre. There are a few options! 5. You will "select" the Ensemble Theatre located in Cleveland Hts., OH. Incorporated in 1981. You have now selected Ensemble Theatre as your charity and we should appear in your top status. Then get to shopping! Just like you use to!! While also supporting great theatre!! Join others! 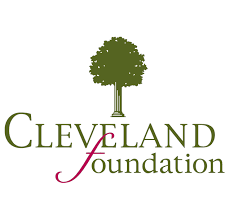 Ensemble Theatre is a registered 501 (c) 3 charitable organization! Every donation helps!